Talk about having the perfect job. Your dog sitter/walker has that job, but for you finding the right sitter for your fur baby may be a challenge. Your furry friend needs to stay active to remain healthy. Each breed requires different levels of activity, but a daily walk is in every breed’s maintenance routine. 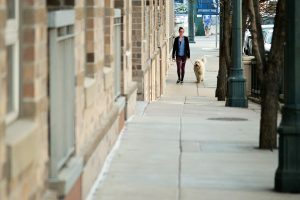 You may be a dog parent who loves cuddling with your fur baby but, finding the time to go on hourly walks with your companion can be daunting with a busy schedule. 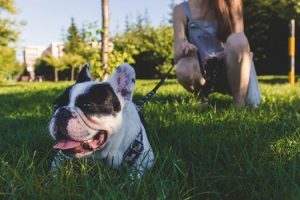 Luckily, the availability of dog walkers and sitters has made it easier to keep up the activity requirements of your puppy. However, this decision cannot be made light of. You need to make sure that the person who advertises himself/herself as a dog walker is qualified enough. This is the initial step to landing the perfect dog walker for your furry friend. You can get some recommendations from friends and family who use the services of a dog walker or a sitter. 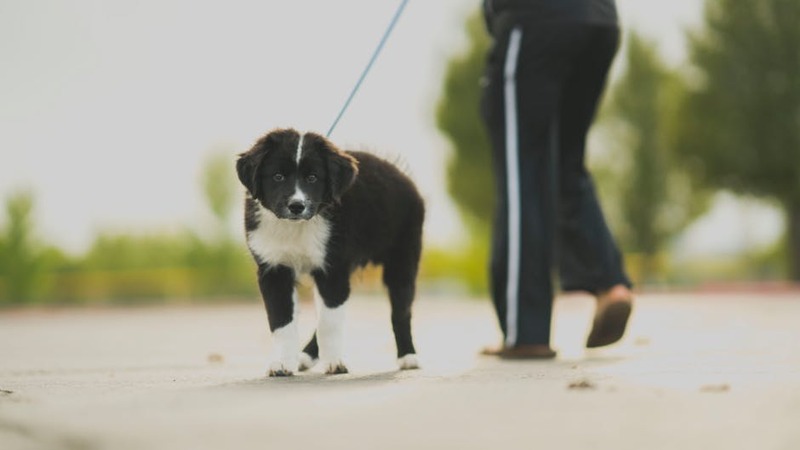 Whether you want your dog to go on walks with a group of dogs or individually are your own decision, and you must enlist the help of a dog walker about this. You can also get a recommendation from your vet. You cannot decide what’s best for your furbaby based just on recommendations. Interviewing the prospective candidates is necessary; you need to be sure that your dog is comfortable around this person. Introduce your dog to each of the candidates and observe how they react to the sitter or walker. You should look for qualities such as a calm and assertive behavior in a sitter. The introduction is necessary especially if your dog is the shy type and does not warm up immediately to strangers. What will be the location for the walks? Could you take a socially awkward do on singular walks before they are introduced to the group of other dogs? How long will the walks last? If they are driving to a location how long does the drive take? Will you be walking my dog or are there others who walk the dogs in shifts? Are you part of a large dog walking/sitting organization? You need to be sure that the sitter/walker has had some real experience walking or sitting dogs. You will often find teenagers who love dogs and want to make a little extra pocket money advertising for the job. This may not be the best choice for your dog, hence having a background in the business is necessary. Enquire regarding any formal training and if a candidate has one, try to hire them. Also, inquire about their license to walk or sit for dogs. Even if a sitter/walker fits all your requirements, they may not fare well on the actual walk. This is why a test walk is necessary. Although your presence may mean that your dog is calm and the sitter is on their best behavior, you can get the picture of whether this partnership will work. Observe the walker’s attitude careful especially if your dog is a senior and does not like long fast walks. Keep looking for a candidate and make sure that you are comfortable with them before you hire.